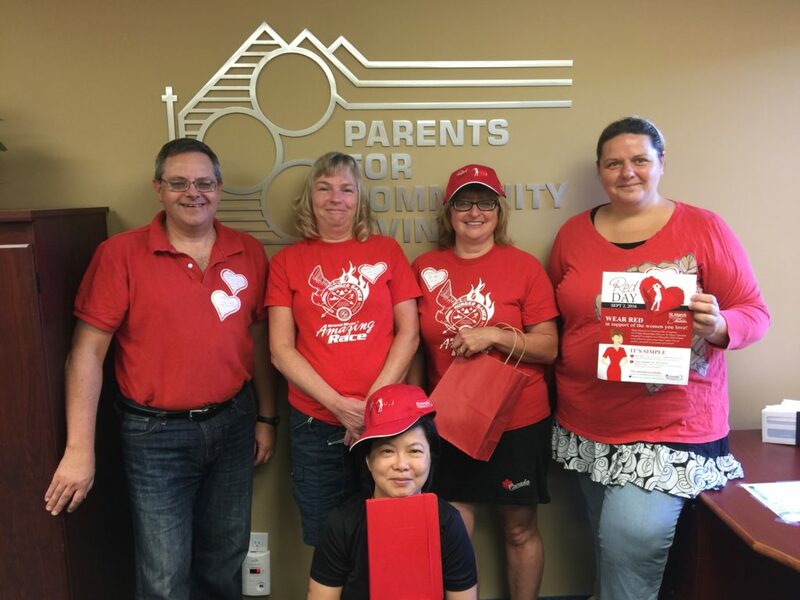 On September 2, 2016 PCL joined other organizations in the KW region to celebrate the Red Day and support St. Mary’s General Hospital Foundation in its community awareness and fundraising efforts. The event was held in conjunction with the ManuLife LPGA Classic. 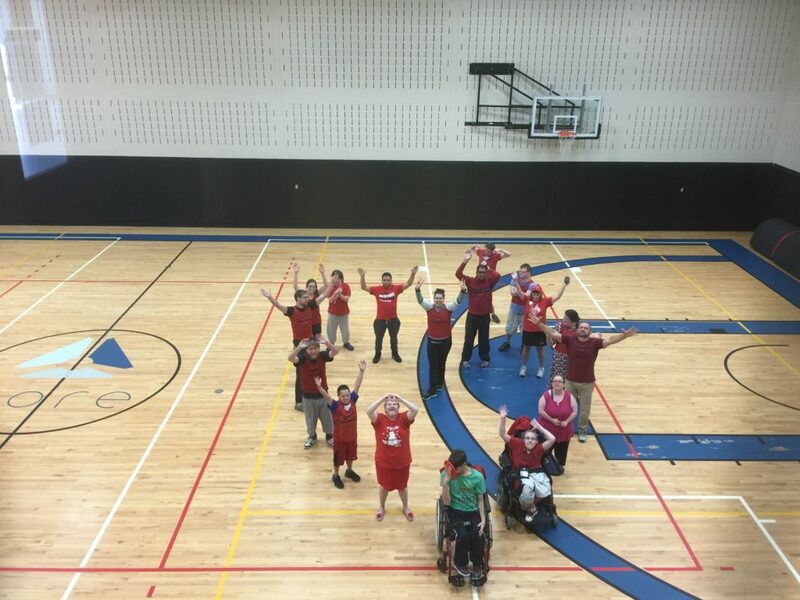 This year the usual Red Day golf tournament grew bigger and the whole community was involved. Local organizations and companies were encouraged to sign up and host their own Red Day event in their workplaces. This was done in order to help spread the message about heart health awareness. All PCL homes and programs participated . We have been posting pictures on social media non-stop in an attempt to help spread the message and promote heart health. 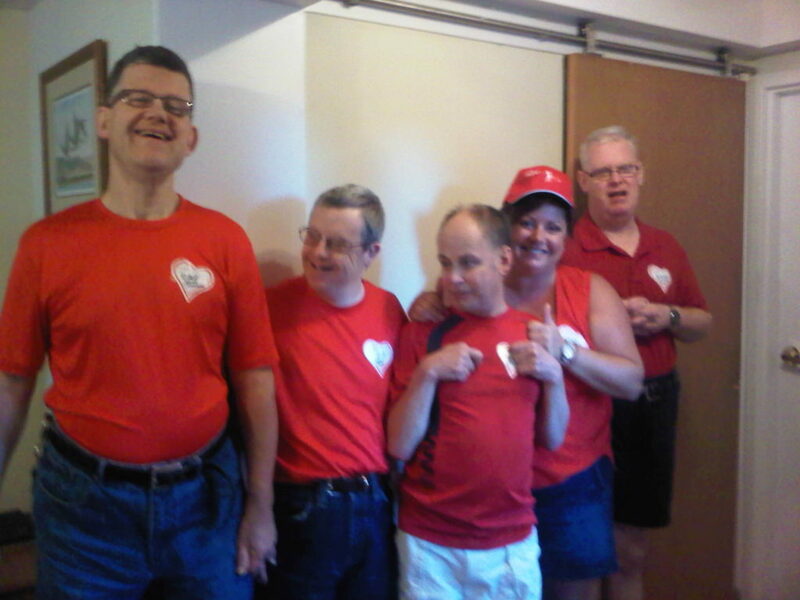 Check out our homes in red as well as the beautiful red heart by the DREAM Club participants.